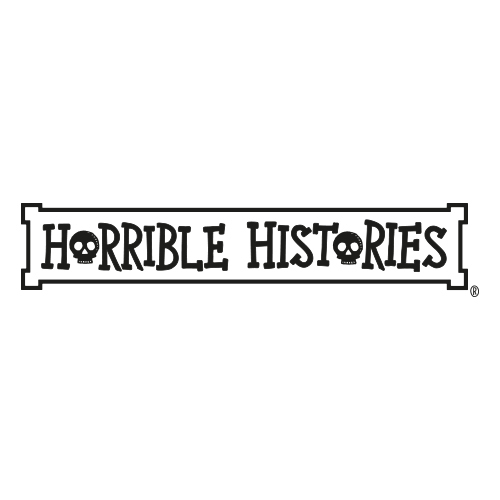 It's history with all the horrible bits left in! 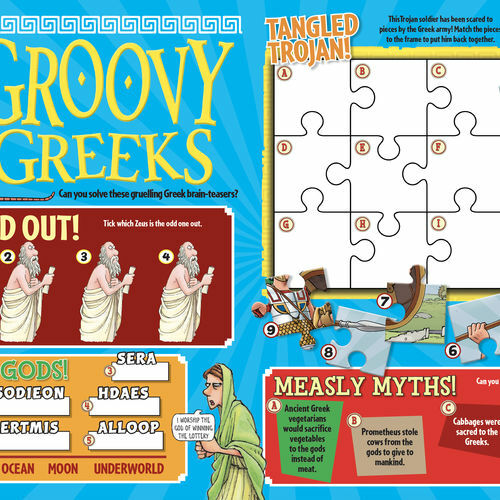 Published under license from Scholastic since 2017, this magazine is packed full of putrid puzzles, foul facts, cruel competitions and lots of gruesome gags! 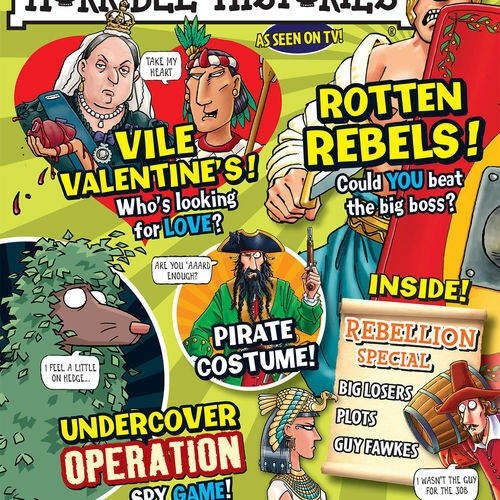 Each issue features an 8-page special and comes with a horrible historical gift. 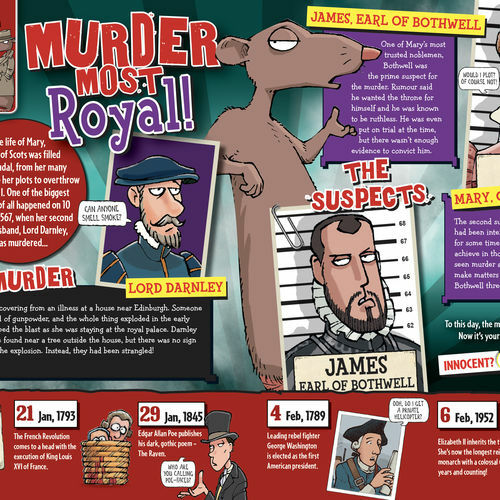 The Horrible Histories brand celebrated 25 horrible years in 2018, and has sold over 25 million books in over 30 languages. The books spawned a multi-BAFTA-award-winning TV show which aired its highly-acclaimed seventh season in 2017.